Unfortunately, you forgot the password of your ZIP file and you want to unzip this encrypted ZIP file as some important files include in it. So what to do now? 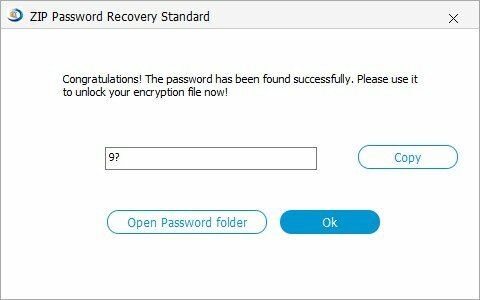 Luckily, to meet people‘s need, software engineers have developed ZIP password unlocker software to help us recover ZIP password easily with only several clicks. A piece of ZIP file password unlocker can unlock or crack forgotten passwords for ZIP, WinZip, and ZIP Archive with ease. Even the latest encryption technologies-AES encryption used in the recent versions of WinZip, Zip file password unlocker can easily unlock protected files in only four steps. Below I will tell you how to open protected ZIP files in four steps. Download ZIP password unlocker. Install it by double clicking the ".exe" file, after that launch the software immediately. Click "Open" button to import the encrypted ZIP file you forgot the password. 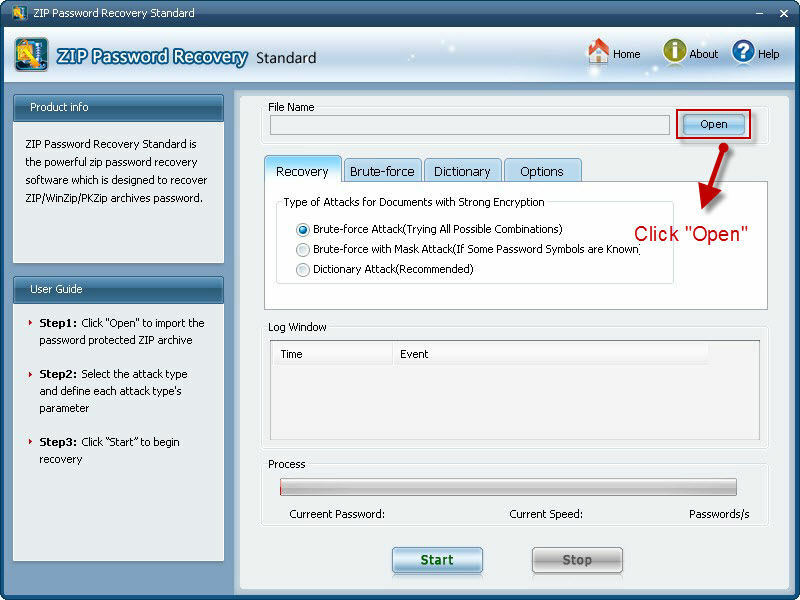 You can choose an appropriate attack type to recover ZIP password from three attack type (Brute-Force with Mask, Brute-Force Attack and Dictionary). Note: How to choose the attack type? These three attack type are commonly used in ZIP password recovery software. Brute-Force with Mask: this option will help you to find the password by checking all characters one by one. You need to define the sets such as Min Length, Max Length, and Character Set etc. 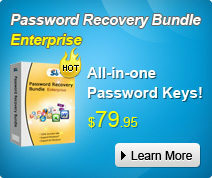 by yourself if you still remember something about your lost ZIP password. Brute-Force Attack: this type of attack will try all possible combinations for you to find out your lost ZIP file password. Dictionary: Dictionary Attack is usually faster than the first two attack type if you use it properly. And the dictionary in iPhone 5 Password Recovery can be the default one or the one you provide. Click "Start" to begin the recovery. After several minutes, your lost ZIP password will be recovered and displayed in the File Opening Password box of the pop-up dialogue box. How to Unzip Protected Files? 1. Double-click the ZIP files you want to unzip. 2. Enter the password for your ZIP files when the password window appears. And click on "OK" to go on. 3. Choose "Extract All Files" from the folder sidebar. And click "Next". Choose a location for your files and click "Next" then "Finish". So there is no need to worry about forgetting password from ZIP files. With the powerful ZIP file password unlocker, you are sure to unlock encrypted ZIP files in only four steps and unzip protected files easily.